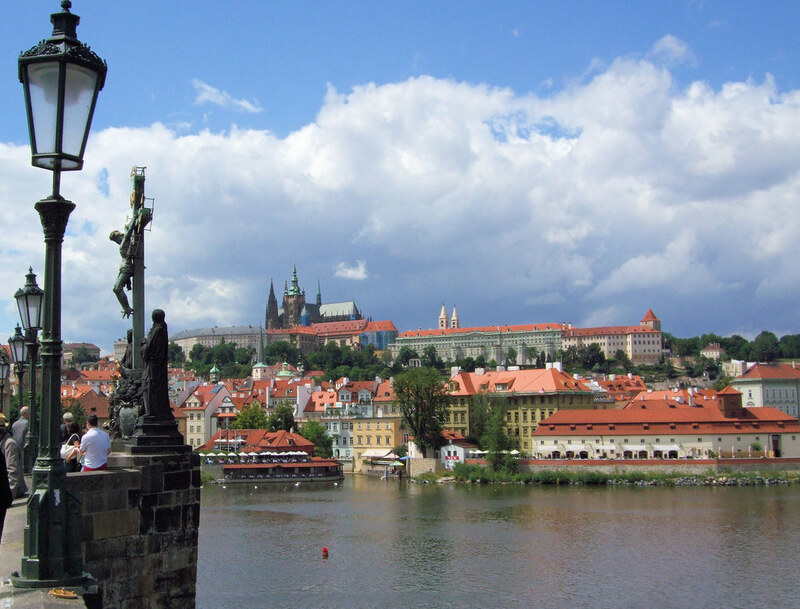 One feature of Prague that is impossible to miss is the Prague Castle. 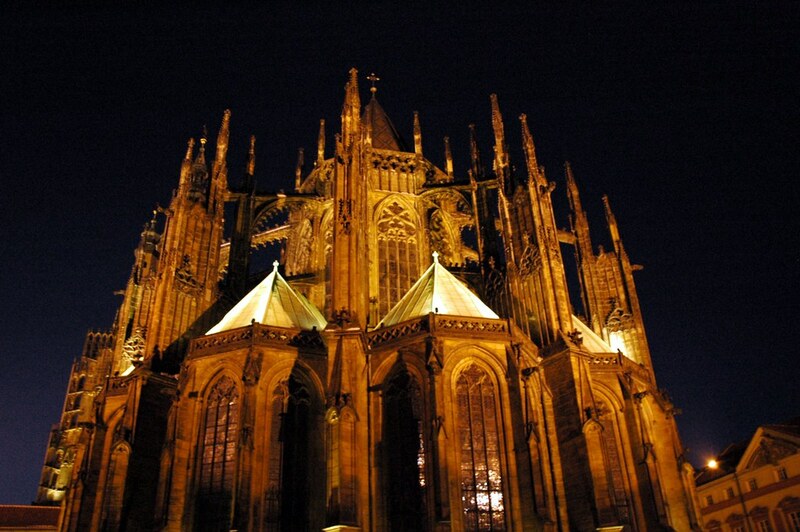 Situated in the middle of town, on the top of a hill, it can be seen from almost every section of the city. The castle isn't just one sight, rather it encompasses a number of points of interest and has acted as a protective barrier to its contents for over 1000 years. 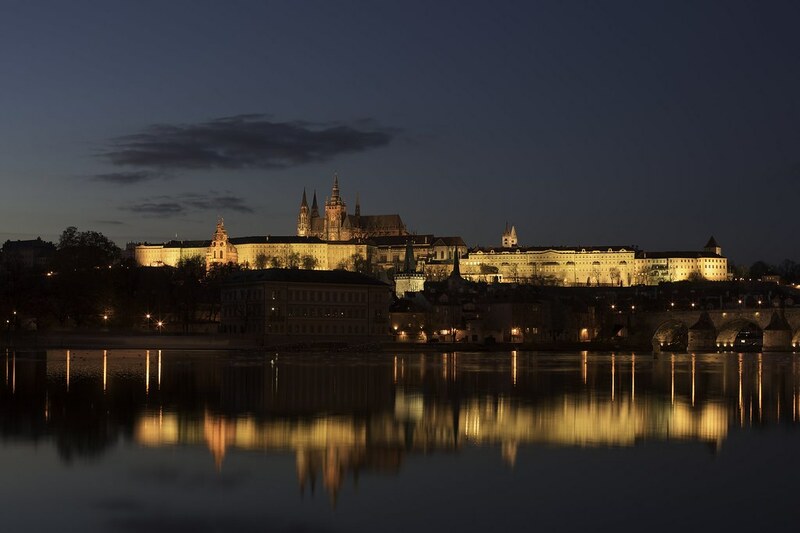 The entire complex makes up the largest ancient castle in the world, at over 550m long and 130m wide. 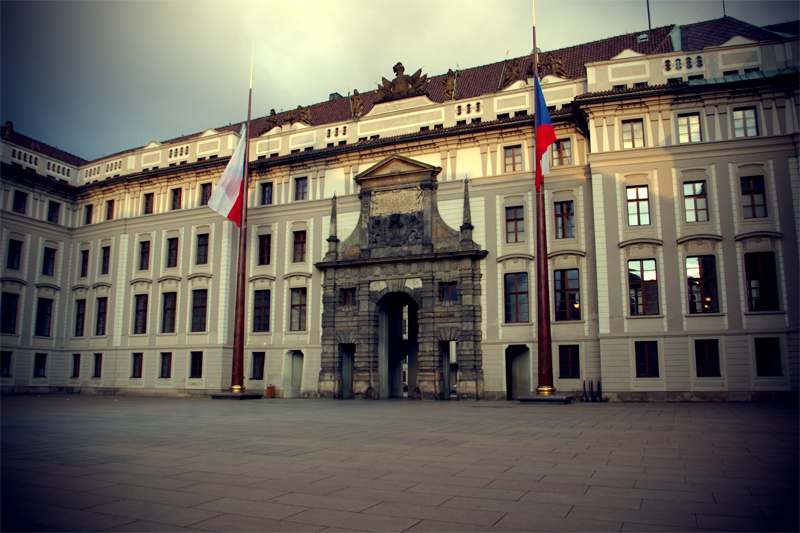 Today, the castle is the home of the President of the Czech Republic. The first records of the castle date back to 870, and parts of it have been rebuilt over the years due to destruction or fire. As such, the castle now exhibits a number of architectural styles, from Romanesque to Neo-Gothic. The largest and most recognizable feature of the castle is the St. Vitus Cathedral. This is one of the oldest parts of the castle, founded by the Wenceslaus I in 925. 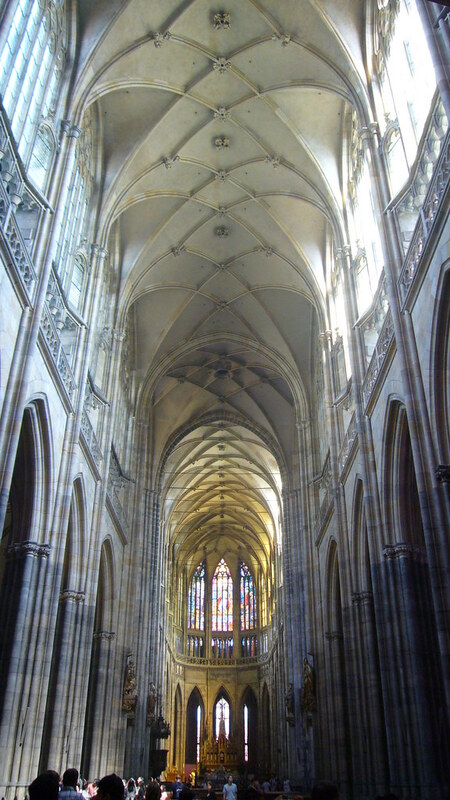 This however is only one of four churches in the complex. The Basilica of St George was also built around the same time. It is one of the best examples of the Romanesque style in the city, although parts of its facade are actually Baroque due to renovations in the 1600s. 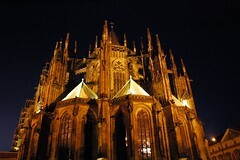 Today, you can attend the regular classic music performances held here. The Chapel of the Holy Cross is the most recently added church in the castle, being constructed in the 18th century, and today contains a number of ancient relics, shrines, jewels and bibles. 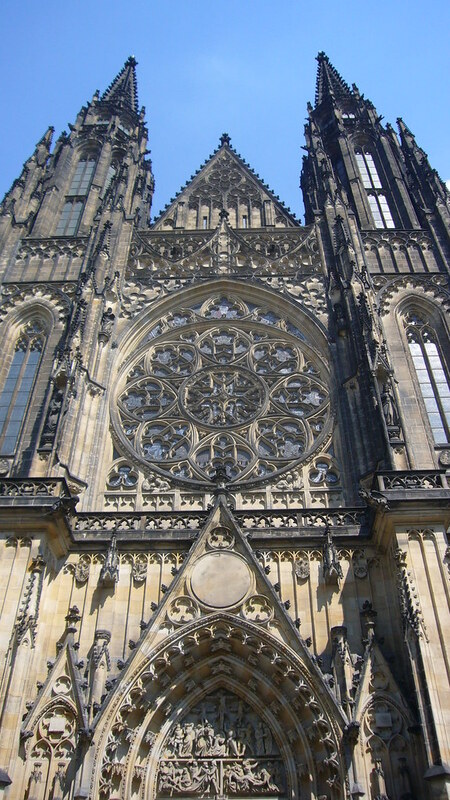 The Loreta is the fourth church in the complex, built in the 17th century in the baroque style. 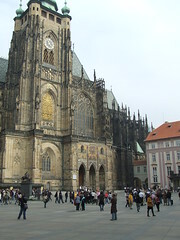 In addition to the churches, there are also a number of palaces, the largest and oldest of which is the Old Royal Palace. 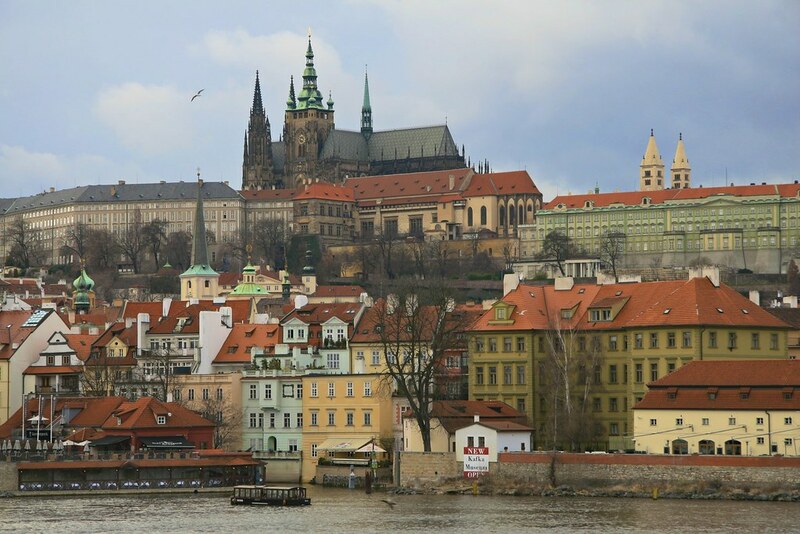 This was the home of the Bohemian Royalty in medieval times, and is part of the sightseeing tour of the castle. The Lobkowicz Palace is a privately owned palace inside the castle, owned by the Lobkowicz family. It was taken from the family a number of times over recent history, at first during World War II, and more recently during communist times. It is possible to take a separate tour of the palace to view the permanent exhibition titled "The Princely Collections", which contains a number of historical collections relating to art, music and warfare. 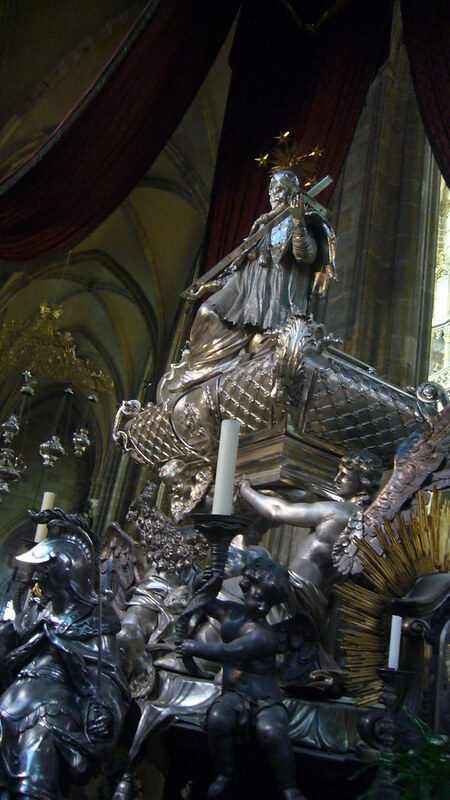 Other palaces located inside the castle include the Schwarzenberg Palace (today the Museum of Military history), the Archbishop's Palace, Sternberg Palace (which today houses the National Gallery's collection of medieval European art) and Cernin Palace (home to the Ministry of Foreign Affairs). The castle itself is open to the public and entrance is free however, most of the attractions inside require you to buy a separate ticket. There are two tours (one long, one short) that can be taken, that guide you through the castle and include entrance to most of the popular points of interest. 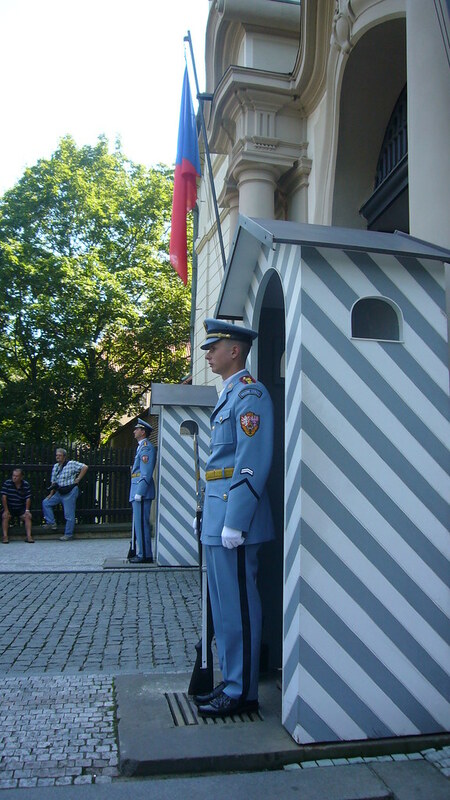 Extra tickets are needed for some attractions such as Powder Tower, the National Gallery, the Picture Gallery and Lobkowicz Palace. 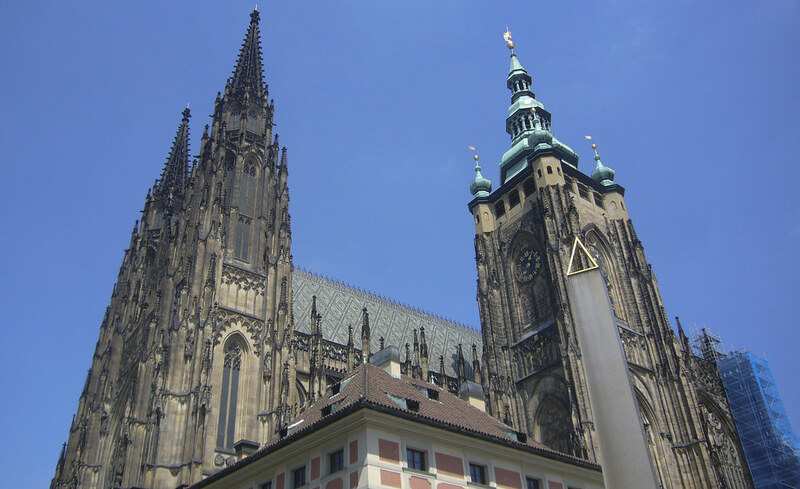 Be the first to write a review about the Prague Castle! See below for more information. 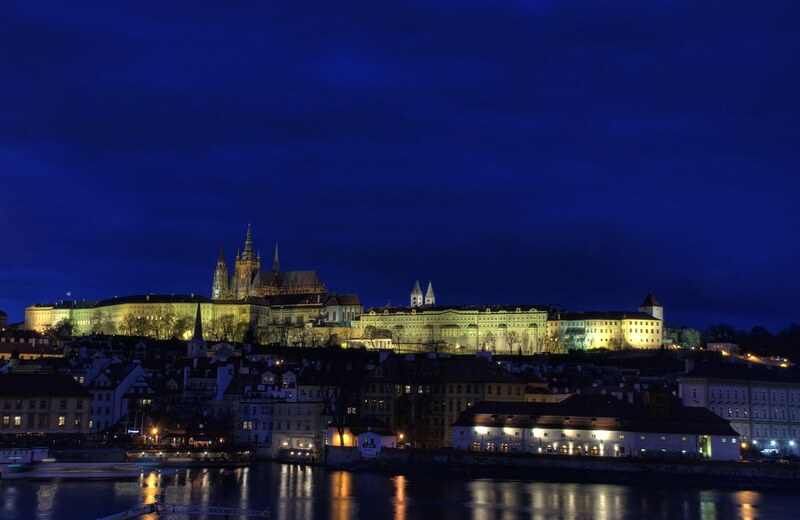 Have you already visited the Prague Castle? If so, let everyone know what you thought about it by writing a review! No registration necessary. Just click here to start writing! 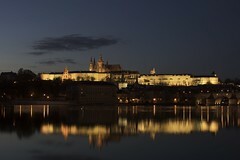 View all Prague Castle Pictures.